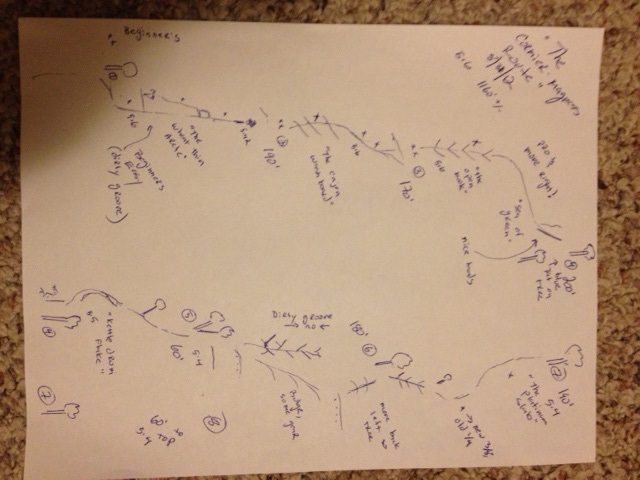 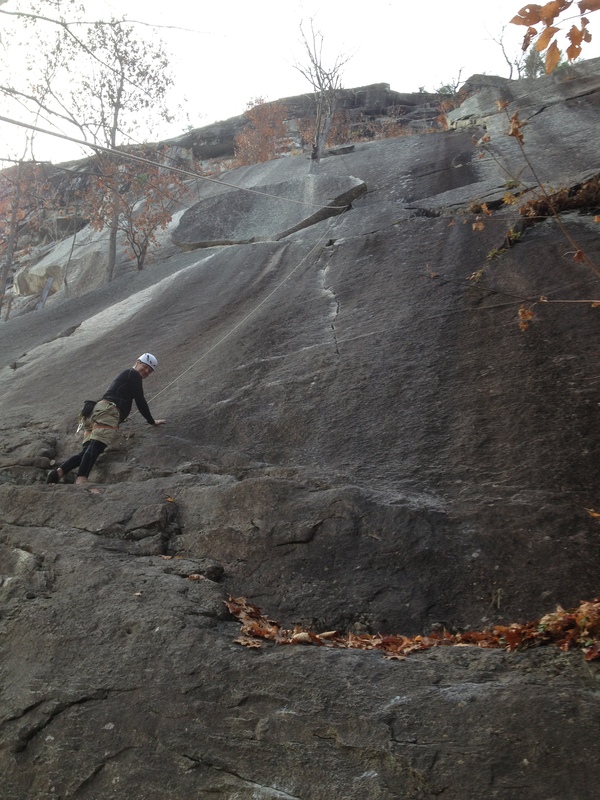 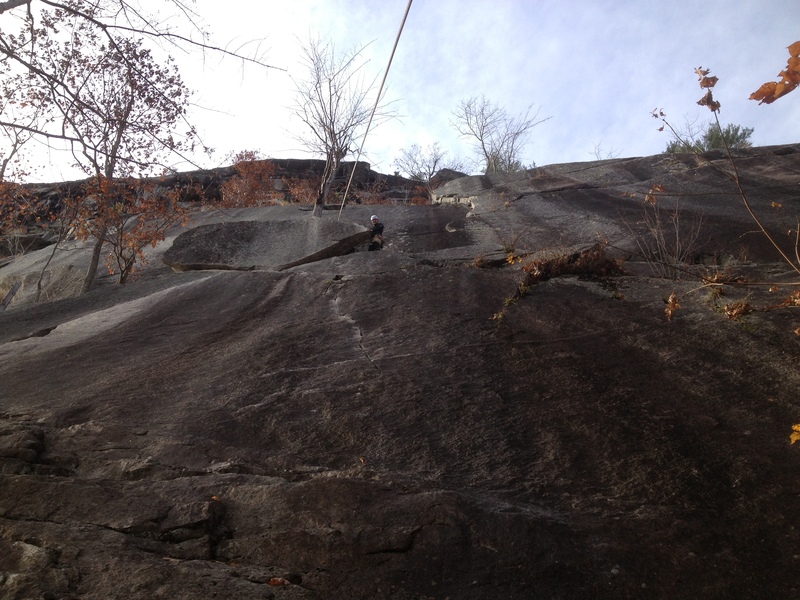 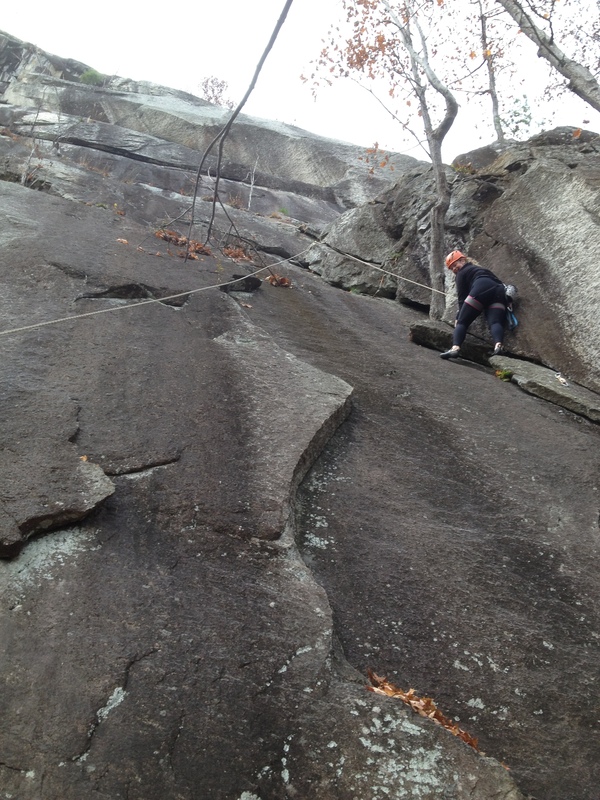 This past Saturday I met an incredibly enthusiastic aspiring climber, James, and headed off to Whitehorse Ledge. 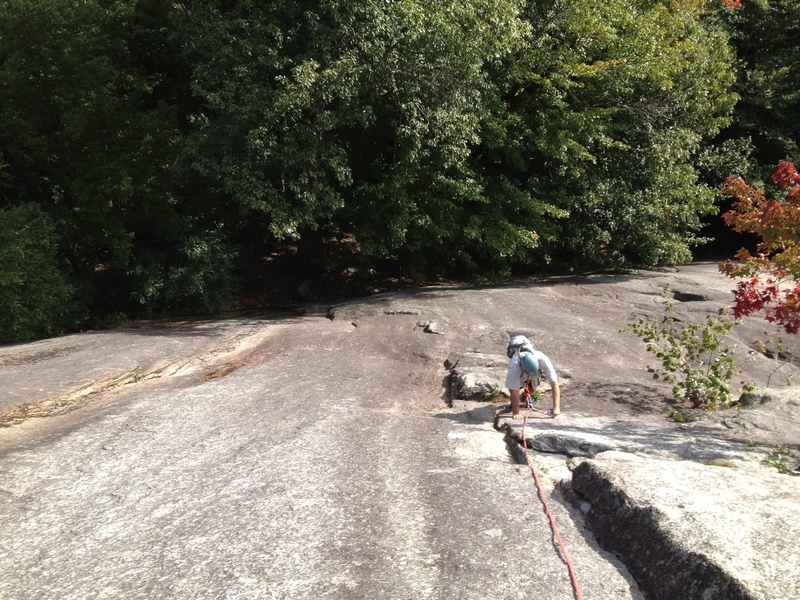 After some “ground school” we cruised 600 feet up to Lunch Ledge. 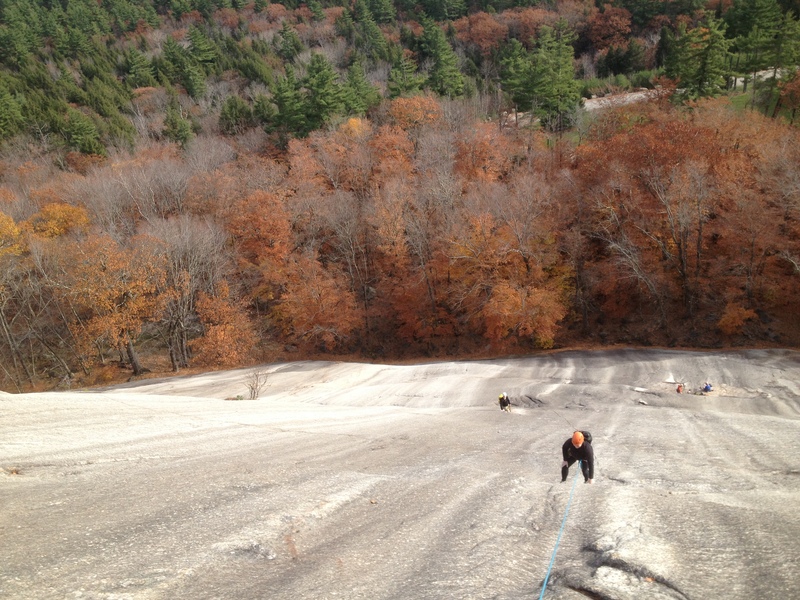 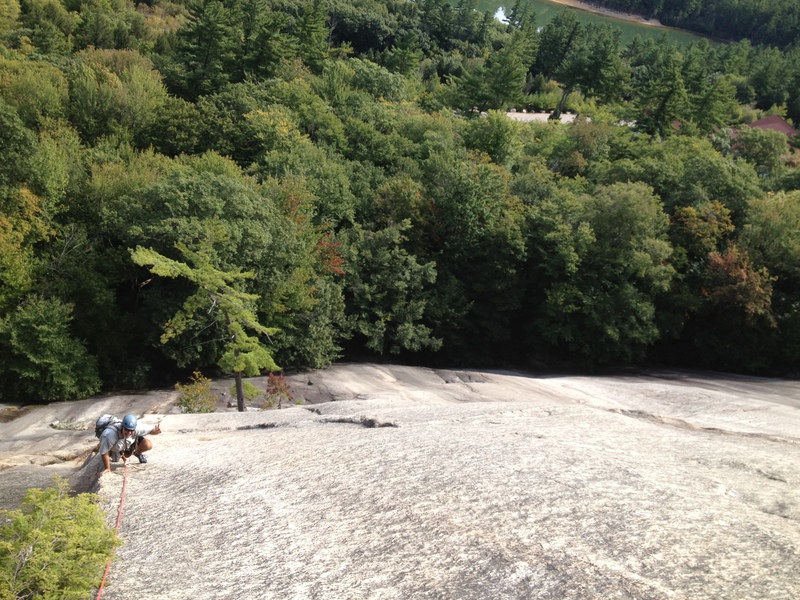 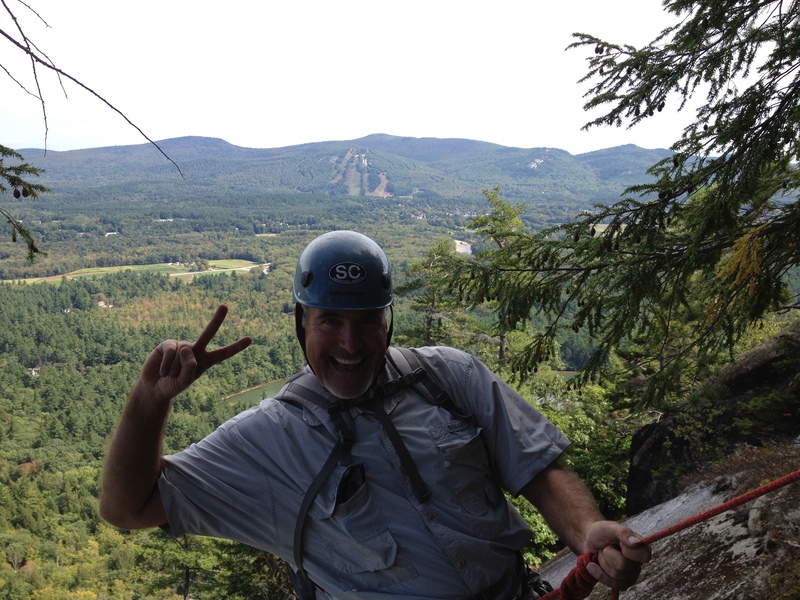 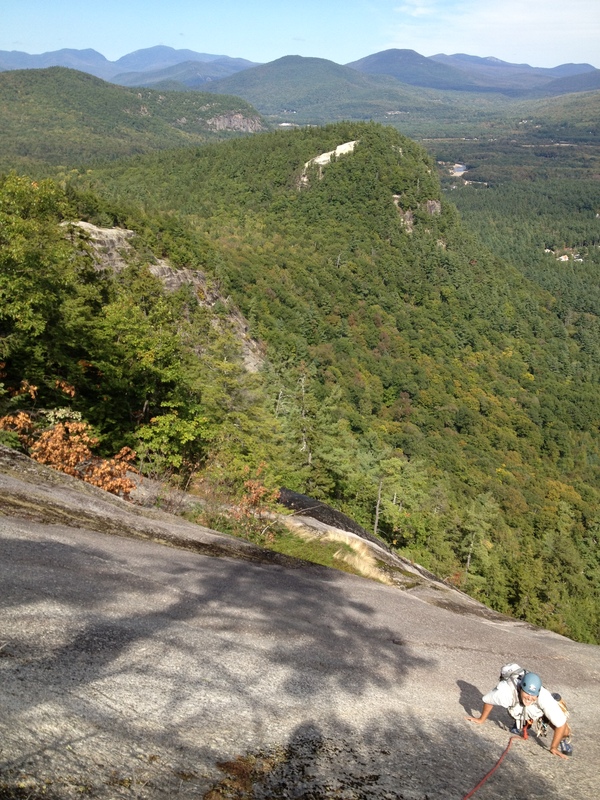 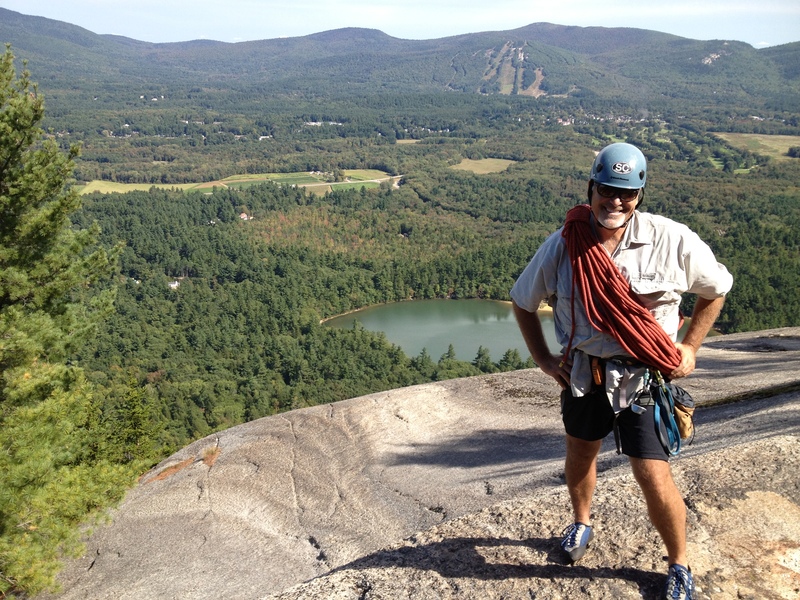 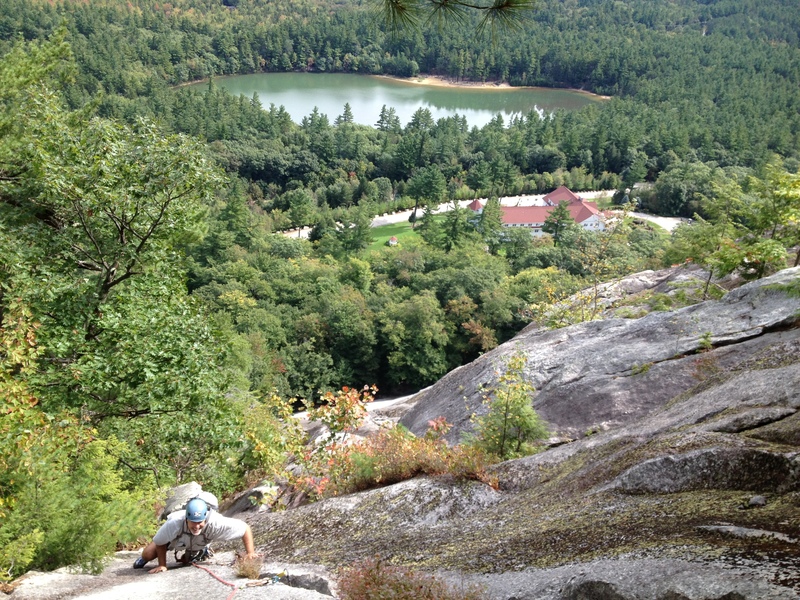 After taking in the view we made our way back down in 3 double rope rappels, then headed over to Cathedral. 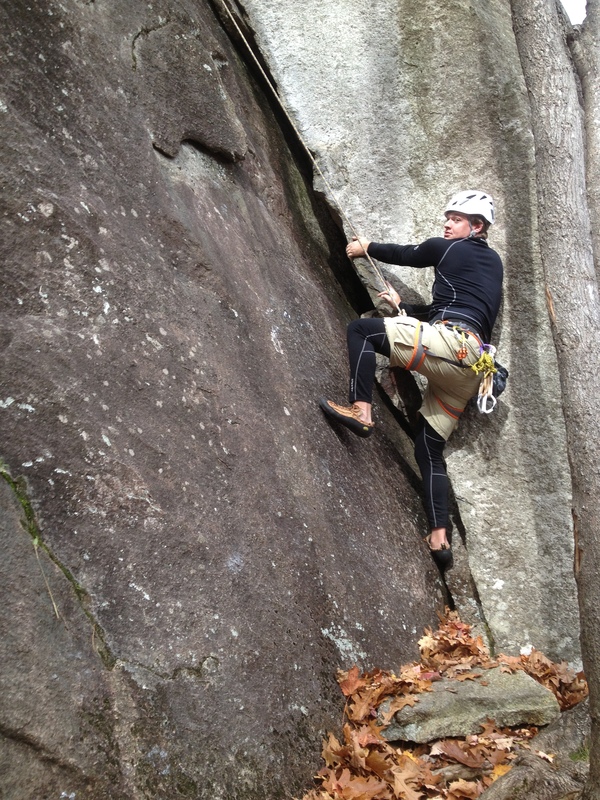 Unfortunately our day was cut short unexpectedly, but I’m happy to know I’ll be climbing with James again in the very near future.